Our CoolGlide system treats a wide range of aesthetic vascular conditions, including facial telangiectasias as well as spider veins and reticular leg veins safely and effectively. Rather than inject the veins with foreign chemicals, we use light to redirect blood flow to the deeper veins below the skin’s surface. This allows the veins closest to the skin’s surface to regain their normal invisibility. 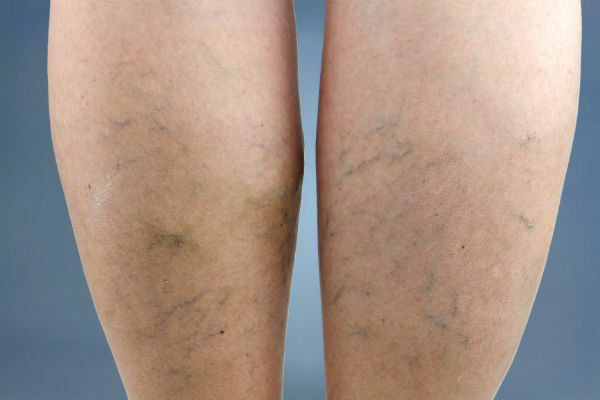 Trouble veins typically disappear after 1 to 2 treatments. Other vascular lesions such as cherry angiomas, port-wine stains and hemangiomas can also be safely and effectively removed, even on children. 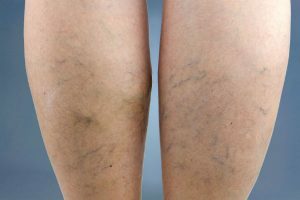 Benefits: Clearing of legs, face, any part of the body showing spider veins, varicose veins and deep blue veins; hemangiomas, port wine stains, venous lakes and other vascular lesions. Pricing: the cost of vascular treatments is based on the amount of time spent to treat the area(s). Smaller areas, such as around the nose eyes or around the nose usually takes under 10 minutes. Extensive areas may take multiple sessions. At your consultation , the laser specialist will evaluate the area(s) to be treated and can give an estimate of the amount of time that will be required for treatment. Consultations are $25, which goes toward your treatment or product purchase.